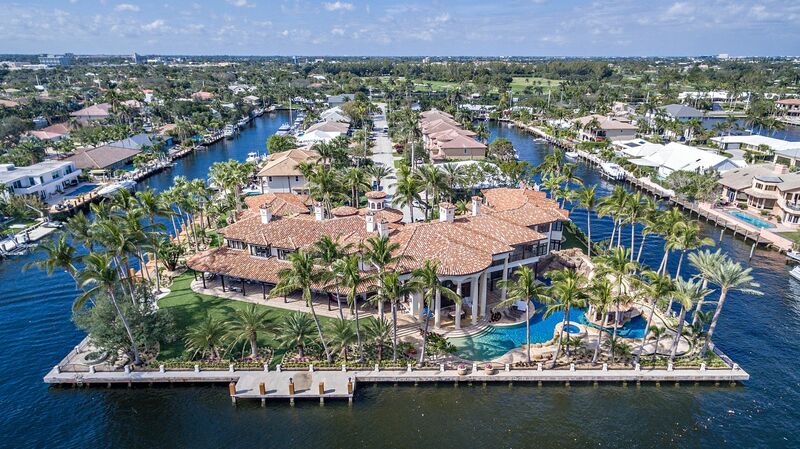 Water front property located on the North End. 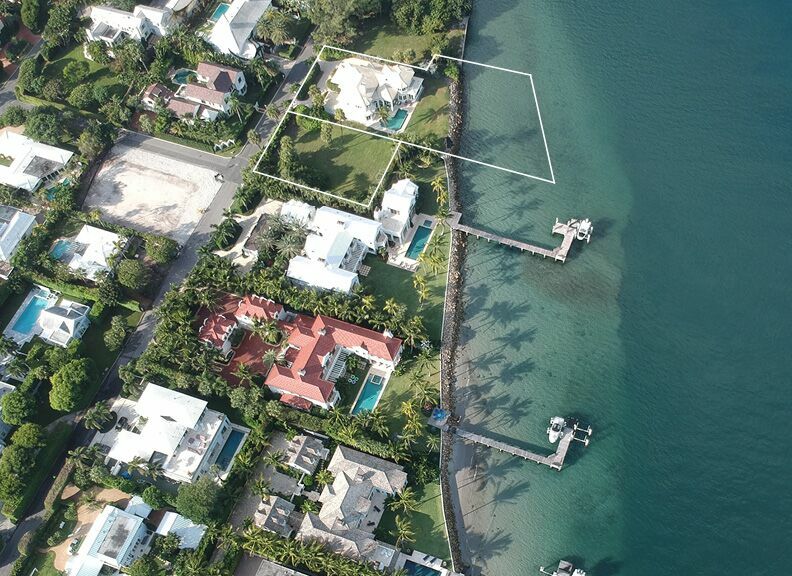 This listing includes approximately 130′ of water frontage and an adjacent lot on the east side that is 13,000 square feet for a total of approximately 30,000 square feet of land. Total square foot including water is approximately 48,508. 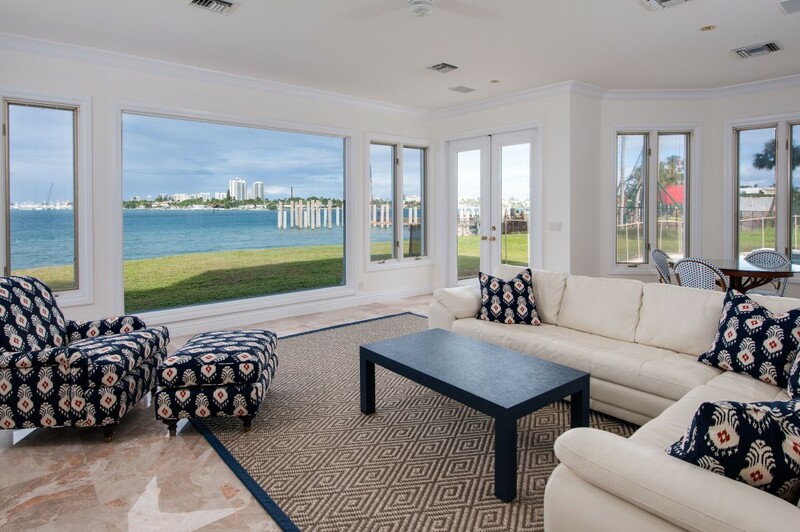 Amazing views of the intracoastal, Peanut Island and turquoise waters of the Palm Beach Inlet. 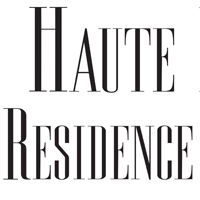 Rare opportunity to update the existing house or build your dream home and a dock for easy water access. 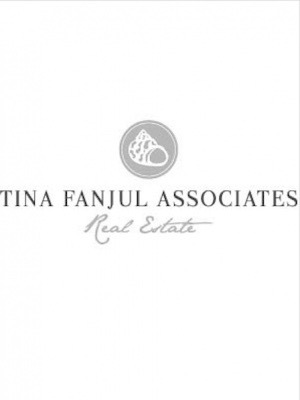 Tina Fanjul Associates is the exclusive agent representing the Palm Beach/West Palm Beach real estate market as a member of the Haute Residence Real Estate Network. 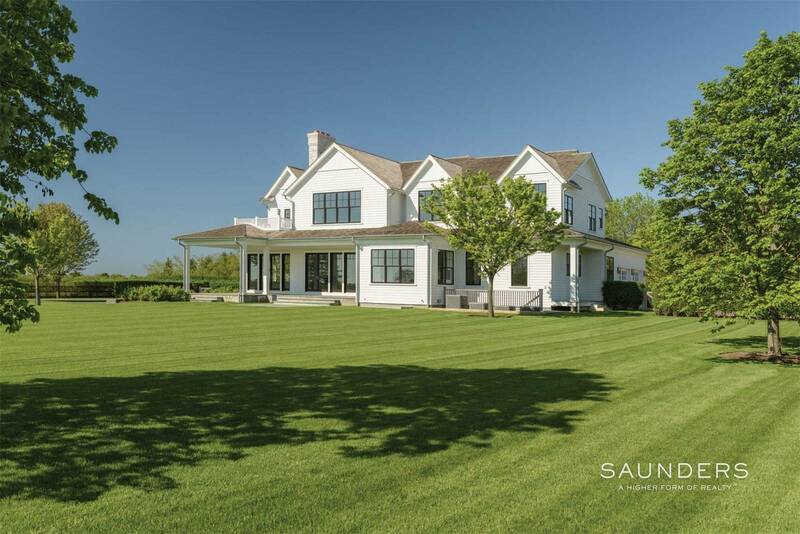 View all of their listings here.